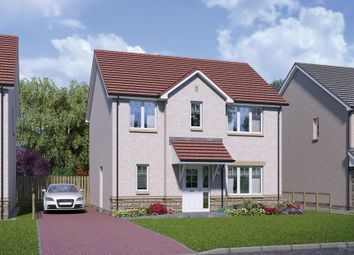 Urban Union are currently building 101 private properties for sale in Muirton, Perth. 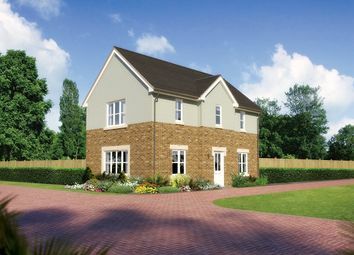 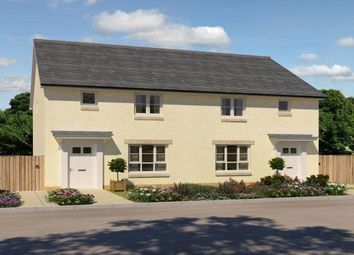 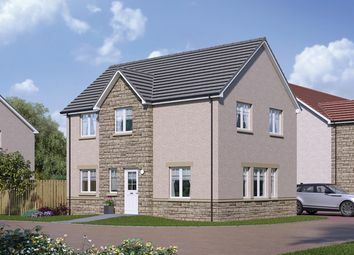 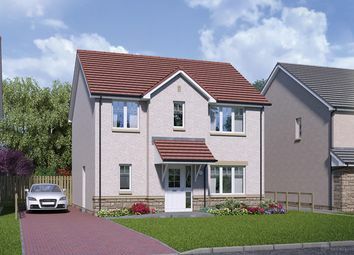 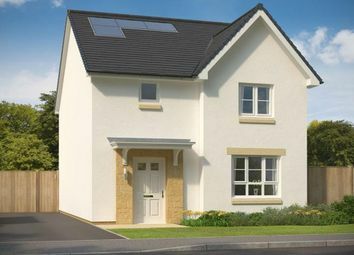 The Lomond - 4 bedroom detached with driveway. 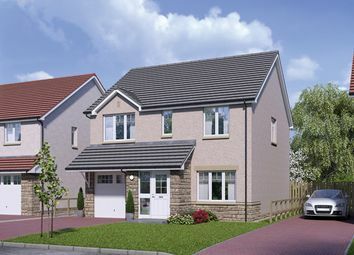 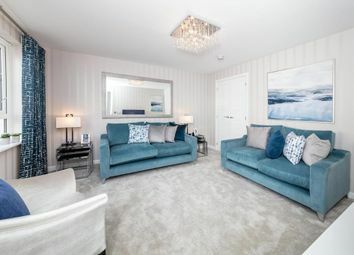 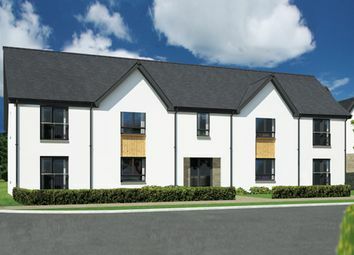 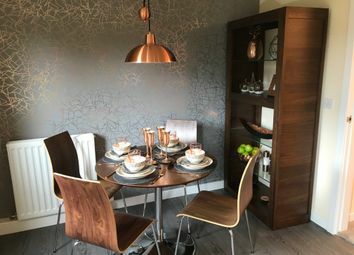 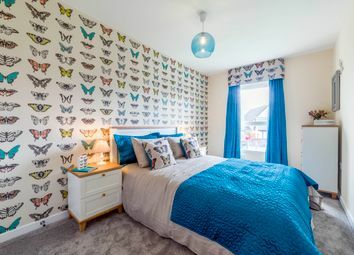 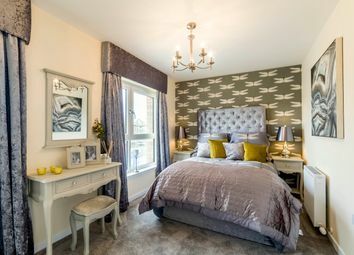 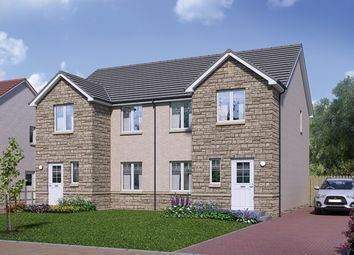 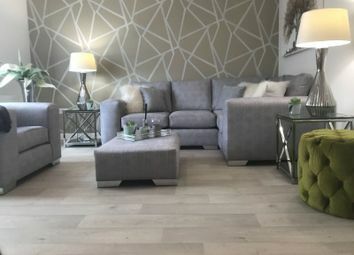 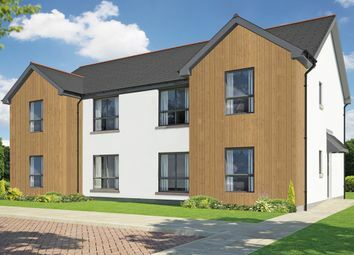 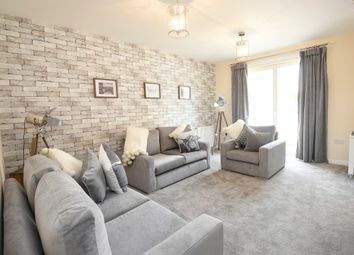 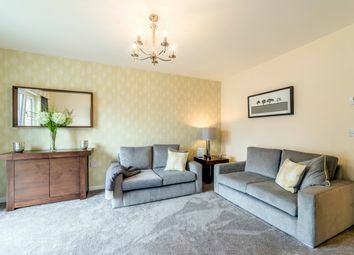 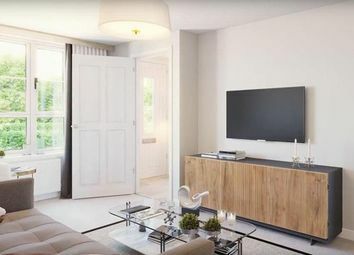 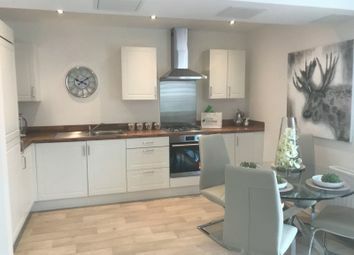 Oaktree Gardens is the latest phase of our hugely popular development at Alloa Park, Alloa.